Thank you to our donors/sponsors! We could not do what we do without your help! BAS Research is California’s first licensed cannabis manufacturing company to blend cutting-edge science with rigorous quad-tested lab protocols to develop high-performance, consistent, quality cannabis oil. 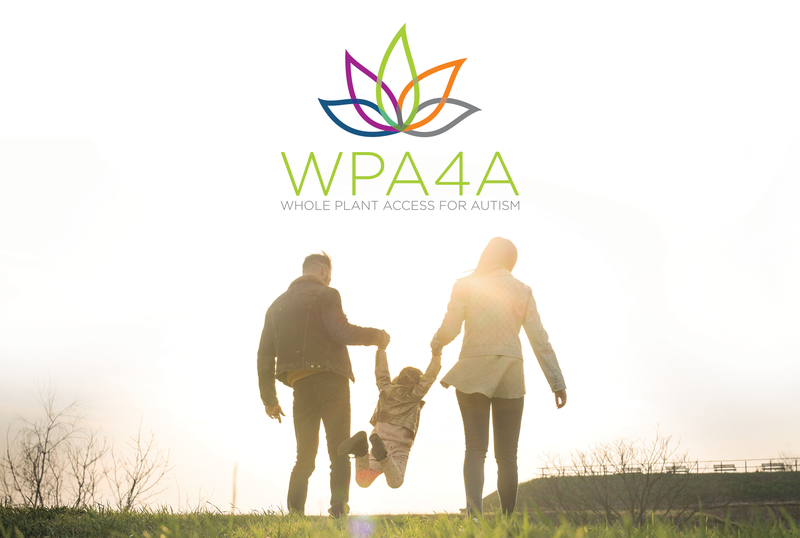 Our dedicated science team strives to provide the safest, most reliable products and apply advanced analytical methods and stringent laboratory standards to produce highly characterized cannabis extracts of exceptional quality and consistency. BAS provides a variety of services to clients, including compliance, product development, formulation, extraction tolling, contract manufacturing, and fulfillment. 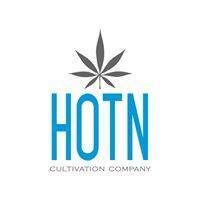 HOTN Cultivation Co.’s passion to bring you quality cannabis products (premium cannabis, tested, pesticide free, herbicide free, single source, premium organic sources, vegan, vegetarian, credible sources, the list goes on) is something that they prominently standby. 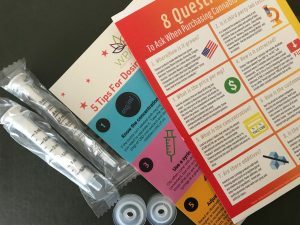 HOTN offers cannabis advocates a knowledgeable and friendly staff; each bright individual CPST certified to handle and recommend cannabis products. HOTN also takes pride in offering a clean, safe, and convenient environment for all cannabis pioneers.